In today’s highly technical information age, the importance of a solid network infrastructure for businesses is getting crucial than ever. 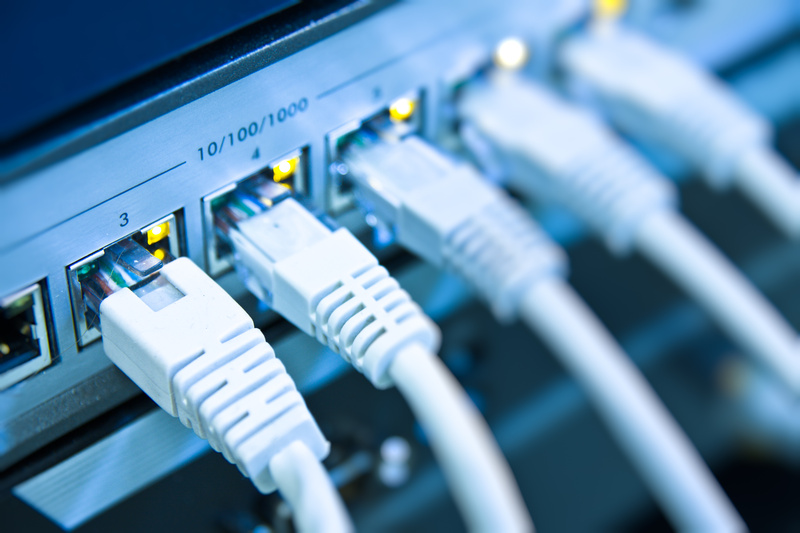 Companies depend on a network infrastructure for all aspects of their daily operations. Without a strategic IT infrastructure management, a smooth-running business will be impossible. Making purchasing decisions based on price will more likely lead to increased costs later. Always choose the best of the best for the things you need to last. “No situation is helped by the purchase of inadequate equipment. Just as computers are constantly becoming more powerful, demands on networks are growing. Invest in more network infrastructure than you need with the expectation for growth. Always buy from reliable sources to ensure the quality of certified products,” explains Darren Waldrep, a marketing professional at Datatrend Technologies, Inc. in a blog. Computer and software have been increasing speed and power so quick that later you realize your machines are out of date. “Moore’s law states that computing power doubles every 18 months, which means that sooner or later you are going to run into software or hardware you can’t use because what you have is obsolete or no longer supported,” Darren Waldrep from Datatrend Technologies, Inc. also explained. Do not hesitate to upgrade your network if you want to improve functionality and service provision capabilities. When disaster strikes, networks get destroyed and data gets lost. With so much vital information stored in your computer networking systems and IT structures, losing it should not be an option. Data recovery helps you restore files while backups protect the data. It is always practical to have a data recovery and backup solutions at hand to make sure business continues as usual in the event of a network failure. So backup your data regularly and create a recovery plan. Your network is vulnerable to attacks by hackers and viruses if you will not set up firewalls and other security measures. According to a post by Decision Consultants, Inc, “Be sure to change default settings, particularly for access points and other components that may be used by outsiders to gain entry to the network.” Always change the default passwords on all of your equipment and ensure that all of your products are operating securely and seamlessly. Single license purchases for every user inflate software costs expensive. However, if you buy a group licensing plan through the manufacturer, you can purchase in mass quantities. “This also makes the software more easily manageable by your technology provider, as it’s very easy to keep track of how many times one key has been used,” says ORAM Corporate Advisors in a blog. If you are guilty of committing some of these mistakes, there is still time to make things right. Outsourcing your IT infrastructure necessities will not only save your money and time, but will also ensure you get the best network system for your business.